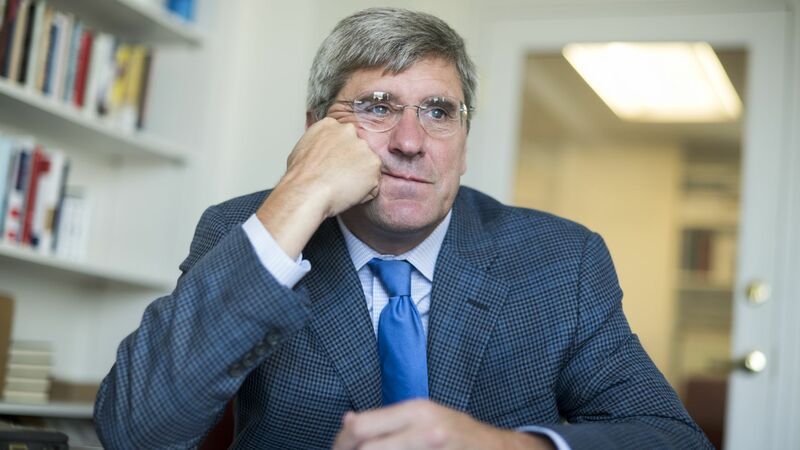 Stephen Moore, Trump's intended nominee to serve on the Federal Reserve board who owes the IRS nearly $75,000 in unpaid taxes, was found in contempt of court in 2012 after failing to pay his ex-wife more than $300,000 in spousal support, child support and alimony, the Guardian reports. Details: The Guardian reportedly obtained Virginia court records from 2012 that show Moore was reprimanded by a judge for failing to pay. Moore paid his ex-wife "about two-thirds of what he owed" in 2013, which prevented the court-ordered sale of his house, according to filings obtained by the Guardian.